Hello everyone. Welcome to my August Workout routine post. Okay in July, it was all about Jump ropes and smoothies. Well Smoothies became a part of me a day after my wedding – thanks to my every supporting boyfriend. My legs and arms told me I worked them because I felt it. I took one week after to rest and then resumed on my August routine. The one week of rest was used to plan how my workout for this month would look like. I watched some dance videos and downloaded the Nike+Training App for great workouts. Due to the fact that these are termed as High Intensity, I started off with 15mins and worked it up to 30mins. But oh my, the sweats are serious. I will share pictures of some of the routines I do and how many reps and all that. For these workouts, you can do them in the comfort of your home, in the park or anywhere you feel comfortable. For me, I have a little one and therefore I do these after work in the evening at home. No equipments are needed but if you have them why not. A yoga mat or a very large towel is needed for times when you have to lay down. A comfortable outfit and if you want a pair of running sneakers or your favorite workout shoes. I begin by warming up with a side by side dance step and into a body walk for about 2 mins in intervals of 30seconds. After that I proceed to the workouts and then cool down for another 2 mins and that’s all. Below are some of the workouts I do to amount to 30mins. You break into sweats and breathe heavily soon because you feel them almost immediately. Doing this I pull in my belly button toward my spine and hold the high plank for 20secs then drop my knee and hold that for 10secs. 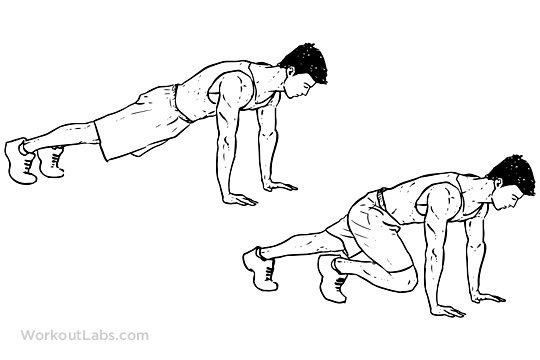 I go down to the low plank and hold for 20 secs and drop my knee and hold that for 10 secs. 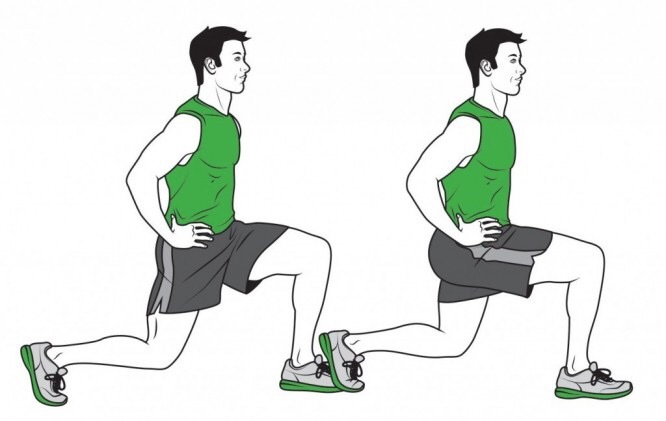 Be it reverse lunges or walking lunges or either sides, I do this for 20secs, rest 20 secs and again 20secs. These and more I do weekdays and the weekends are for dancing. 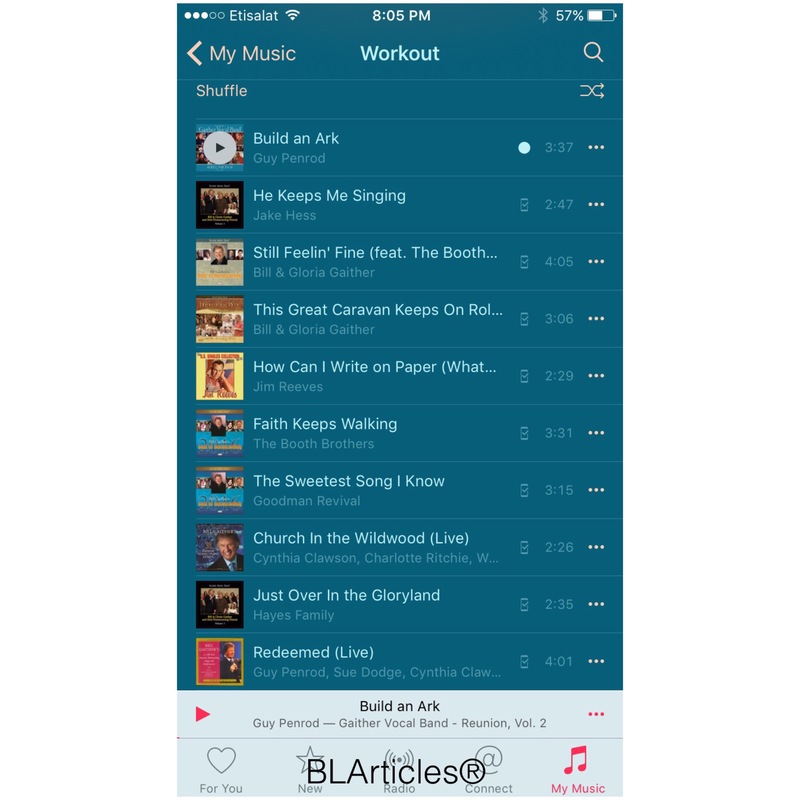 Just like I posted on My Instagram Page yesterday, I have a playlist I named “WORKOUT”. There I have songs I love and can dance to which will play for 30mins. The end of the songs means I have danced for 30mins. Different styles throwing my hands and legs up and down, left and right and doing a full body workout during the dance. During the slow songs it’s time for me to work my arm and do some squats and planks. Whichever you prefer is fine. Okay for those who have little ones who may want to be carried, I am in the same shoes as you. All I do is carry Bambie and we do the workouts together. Your little ones will serve as weights which also is good as it works your arms altogether. Funny enough they will enjoy it. Do well to use one hand to support their head. And my smoothie game is very much on and going no where. Just substituting milk with water. Introduced a teaspoon of lemon. Until My September routine is out, enjoy other articles here. You can subscribe to the blog or follow on Instagram or Facebook. Which ever you desire. DISCLAIMER: This article is my personal journey unto a healthy and fit lifestyle while laying a good example for my kids and others. Please listen to your body and don’t stress. It’s all about making it a habit and a lifestyle not about competition. As you take a day at a time, take one exercise as you can. For new moms like me, get a go ahead from your doctor and start from 3 mins and gradually grow. Your health over body goals.